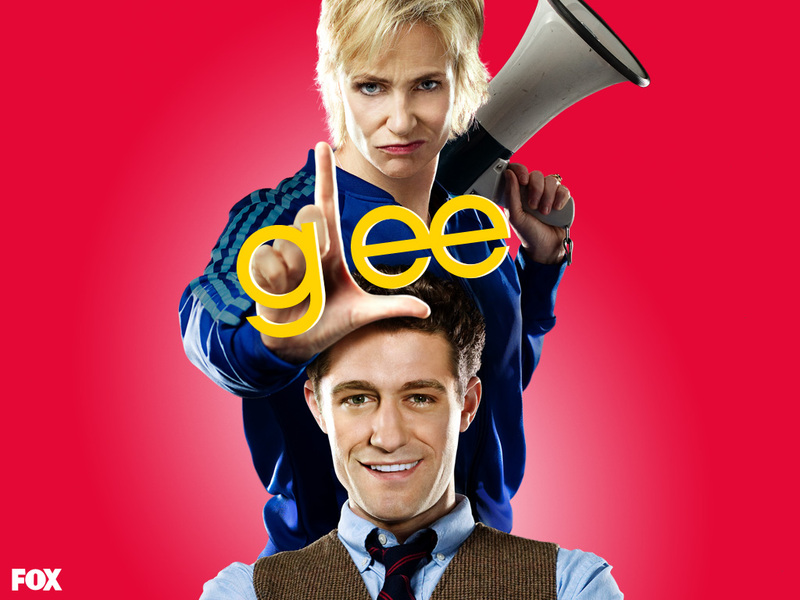 Even if the rest of Glee‘s final episode of the season had been entirely intolerable, and one should never rule that out as a possibility when Ryan Murphy is involved, I loved the Journey medley so much that it’s almost indecent. I’m sure Hulu is wondering who in West Virginia keeps watching that clip over and over again. I had never fully realized how much I love Journey in spite of the fact that they were basically the soundtrack to my high school years. Seriously, there weren’t many traumatic experiences that weren’t scored by “Open Arms.” If that hasn’t demolished my musical credibility completely, I would like to admit that I would totally pay to see a musical constructed on the song catalog of Air Supply. I might have loved “To Sir, with Love” more if Quinn had been given a few solo lines. I’m always delighted to see Kurt and Santana get some of the vocal spotlight, but this song seems very much the right style for Dianna Agron’s sweet but not especially powerful singing voice, and the sentiment tracks with Quinn’s character arc. I love Santana, don’t get me wrong, but she didn’t learn anything this year, much less right from wrong. 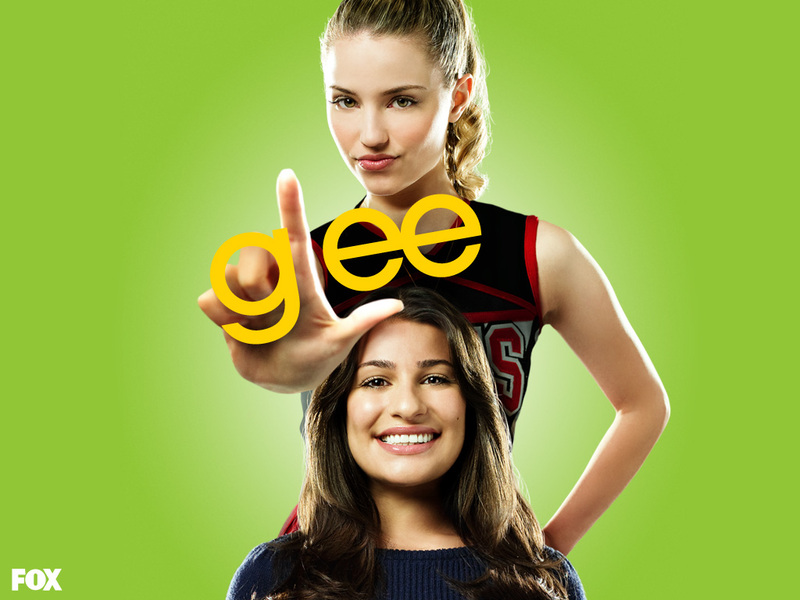 The show can make that minor failing up to me next year by giving Quinn and the Cheerios a crack at Nancy Sinatra’s “These Boots Are Made for Walkin’,” which would also give Heather (Brittany) Morris some awesome solo dance opportunities. I always smile when she’s on screen, particularly when she’s dancing.